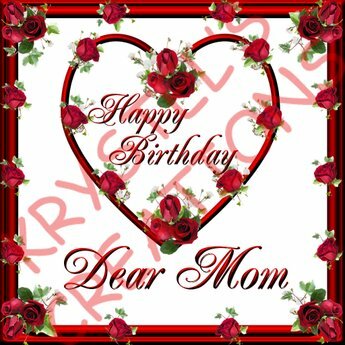 Here are the best collection of beautiful happy birthday wishes for mom. 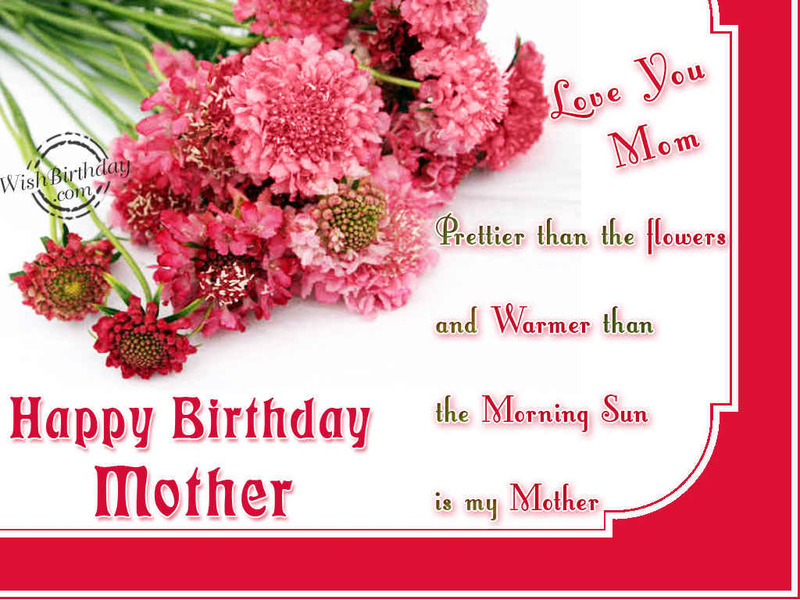 Send the greetings to mom and show the importance of your mom in your life. This is the best way to convey wishes. Mom, no one can ever take your place in my heart. I love you for ever and ever. No matter where I go or whom I meet, you will always be Number One to me. Have a great day today and a wonderful year ahead. Happy Birthday mom. Every day I wake up, I always have you to thank. I have your guidance, your warmth, your love, and you are always my Mom. Mom I want to thank you for all this years you raised me. I really appreciate it and admire you. You’re an amazing person and my heart is filled with warmth when I thinking of you. 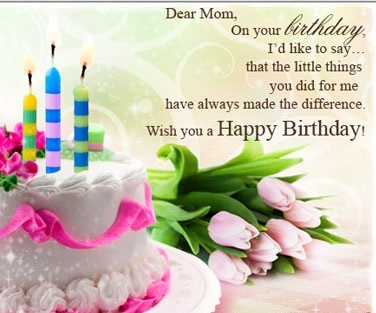 Thank you for that feeling and happy birthday Mom. No one can love me more, no one can understand me better. No one can inspire me more. Happy birthday…. For every year of my life, you’ve easily won the “Best Mother of the Year” Award. No one comes even within a mile of your winning ways. Wishing you a birthday as great as you are, Mom. Mom, on your birthday I want to say again how much I appreciate all that you do and have done for me. Thanks. Happy Birthday. Today I have a proposal for you that on your birthday: you can scold me all you want. In return on my birthday, you can gift me all you want. Happy birthday mummy. Thank you for never, ever giving up on me, when everybody else thought I was bad news. You had faith in me. You loved me. Now I’m a better and happier person. You’re my champion, Mom! Happy birthday! God doesn’t make angels like you anymore. 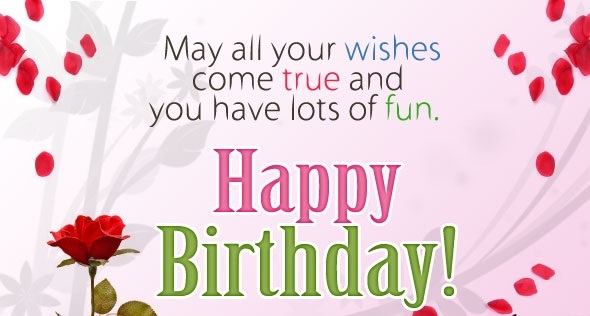 May you celebrate your birthday with happiness and inner peace. Throughout my life, you have always been the strength that holds me up in the bad times also. I love you mom…. Happy Birthday Mom. Let’s spend more time together this year because I like having you near me. Thanks for always being my shadow. Thanks for your blessings which protect me wherever I go. Happy birthday to my wonderful mom. Thank you for all of your strength and advice that has helped me become the person I am today, Happy birthday mom…. the energy I needed in order to stand in the game called life. Happy Birthday Mom and thank you for everything! There is only one angel in this world who does not have wings – that is my mom. Happy birthday.